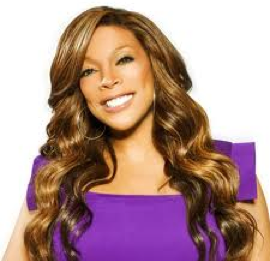 Wendy Williams isn’t too sure about Gayle King’s move to CBS. On her Wednesday show, the talk show host said she was sad to see King leave Oprah Winfrey’s network, asking whether the departure would mean trouble between the two best friends. Williams’ comments came on the heels of CBS’ announcement that King and Charlie Rose will be anchoring “The Early Show,” which will be revamped with a hard news focus. But Williams was more concerned about the state of King and Winfrey’s friendship. The bond between the two women is, of course, legendary. The new gig means that King will be leaving her shows on OWN and Oprah’s radio station.